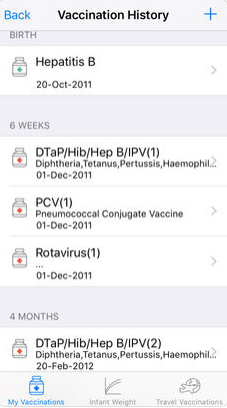 Clinicard iVacc is a simple and useful app that helps you record or schedule your own vaccination history that is taken routinely right from the childhood or for any foreign travel. 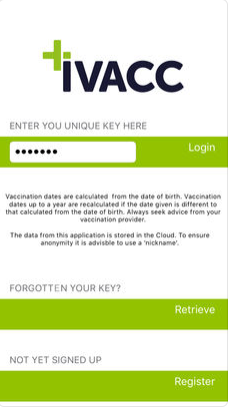 As an innovative app product, iVacc has open ways for Clinicard onto the healthcare map. 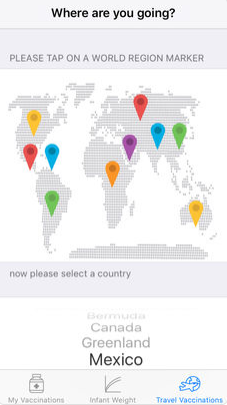 The iVacc app is especially useful to those who have moved from other nurseries, schools, health authorities or even countries.